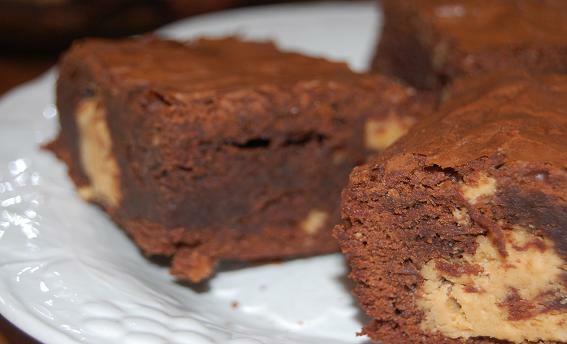 triple chocolate lushbrownies....baked with added chunks of white and milk chocolate, then drizzled with more chocolate....and they're gluten free! 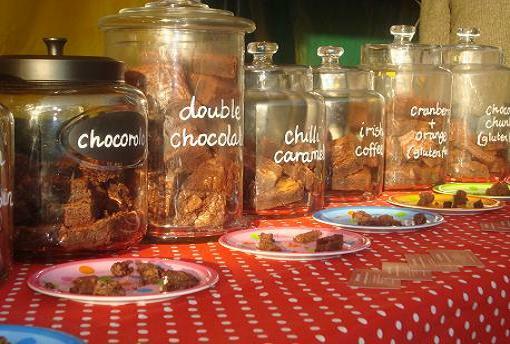 different varieties of lushbrownie are available on our market stall or made to order...which one is your favourite? lushbrownies also makes delicious cupcakes. Chocolate and vanilla are always available on the market stall but other flavours and bespoke designs can be ordered for any occasion. 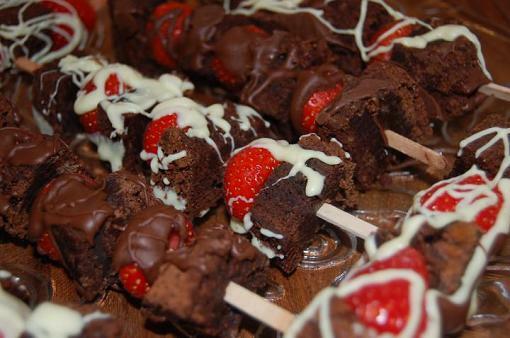 fresh strawberries and double chocolate brownie are drizzled in belgian chocolate to make lushbrownie kebabs...the ultimate treat! 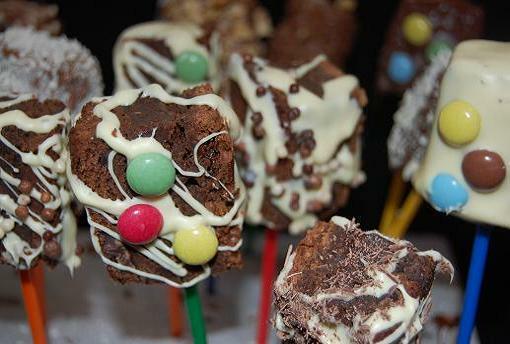 brownie pops...pure indulgence on a stick! 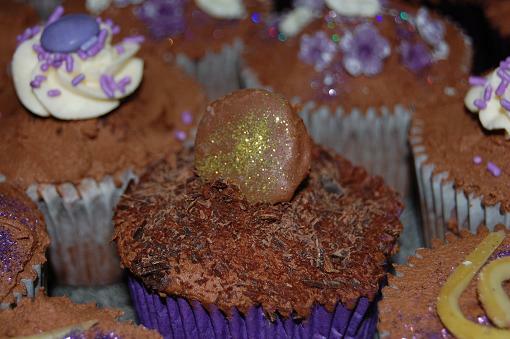 Double chocolate lushbrownie is coated in belgian chocolate and adorned with yet more chocolate treats. A real feast for the eyes and tastebuds. Perfect for wedding favours or party treats. …baked to perfection using quality ingredients. The ultimate indulgence for chocolate lovers everywhere! 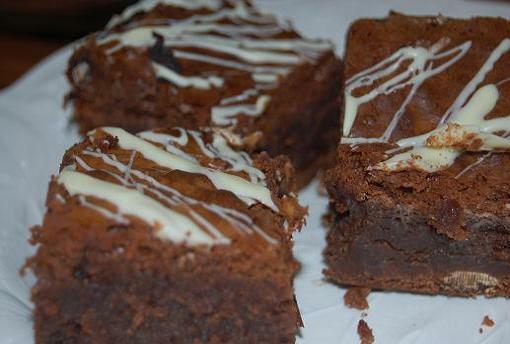 lushbrownies and cakes baked to order ….the perfect gift for any occasion. …….or just to show that you care! Only quality ingredients including belgian chocolate, real dairy butter and free range eggs used.